Let’s Talk:- Between Reekado Banks & Tiwa Savage – Who Is Mavin Number 1 Hit Maker? What is a record label without a hitmaker? Mavin record is one out of few Nigerian record labels that have recorded the most numbers of hit tracks in the music industry. The record label houses about 9 artistes. While DNA, Johnny Drille, and Poe are the most recent signees on the label. D’Prince, Di’Ja, Dr Sid, Korede Bello, Reekado Banks and Tiwa Savage have been with the label for several years. Obviously, out of the nine Mavin act, Tiwa Savage and Reekado Banks seem to be the only artistes that have been consistent every year. There has never been a year without Reeky and Mama Jamil on the radar. 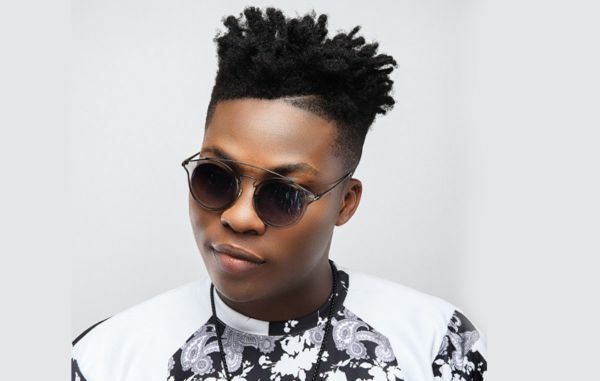 After dropping that mega-hit track “Katapot” in 2015, Reekado Banks has never run out of hit songs. Some of Reekado Banks’ song that scored high points under Mavin umbrella include; “Ladies and Gentlemen“, “Corner“, “Oluwa Ni“, “Standard“, “Easy“, “Kiss Me” “Like” and lots more. As for Tiwa Savage, her velvet voice and versatility in songwriting make her a very profitable signing for the Mavin. Ever since she got signed into the label, her musical efforts have always placed her above other female acts in Nigeria. Some Tiwa’s hit songs include “Eminado“, “My Darling“, “Kele Kele“, “Keys To The City“, “All Over“, “Ma Lo” to mention but few. 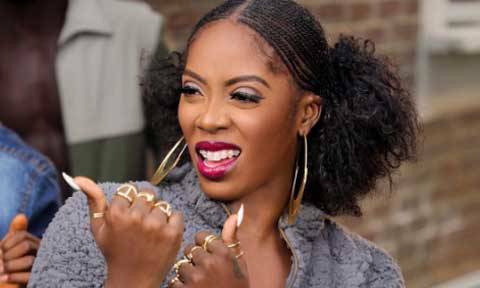 This is not to say, Dr. Sid, Korede Bello, and other Mavin acts are not doing their best but the impact of Tiwa Savage and Reekado Banks in the music industry is incomparable to other Mavin signees. Between Tiwa Savage And Reekado Banks – Who Do You Think Is Mavin’s Number 1 Hitmaker? 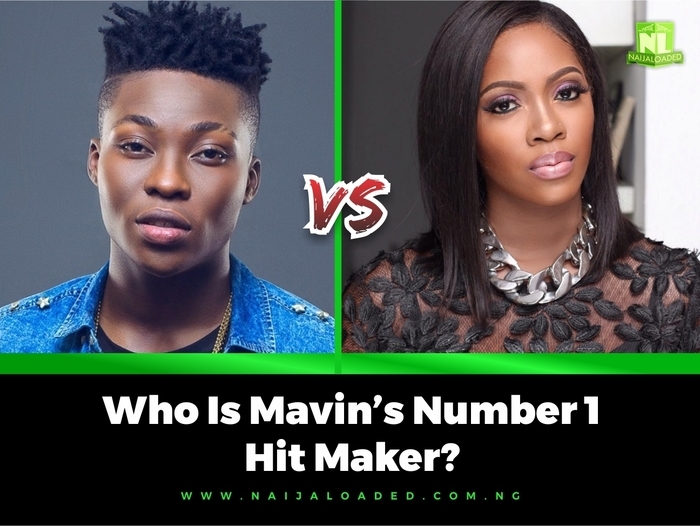 •Tagged Mavin, Reekado Banks, Tiwa Savage•Leave a Comment on Let’s Talk:- Between Reekado Banks & Tiwa Savage – Who Is Mavin Number 1 Hit Maker?